Marriage never lets the warmth in your relationship fade. Instead it ensures your feelings grow stronger. 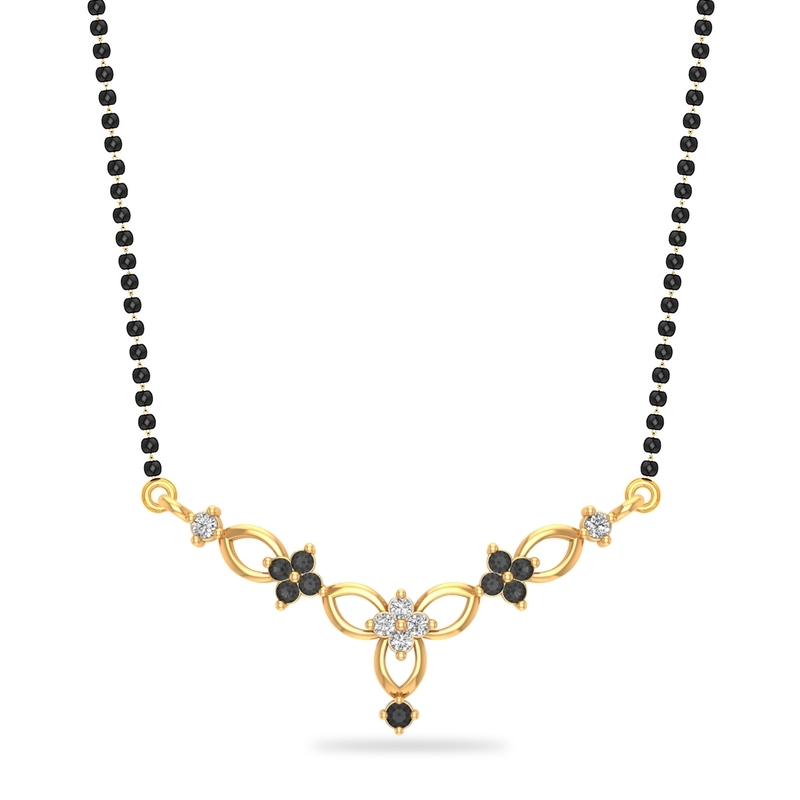 Upholding the same sentiment, this Love Blossom Mangalsutra is all things magical. So wear it, hold your breath and see the magic unfold. Touchwood!